Asking questions, lots of questions, poking holes in popular notions, being a complete pest, refusing to leave your brain at the door, reserving the right to be the constant doubting Thomas are actually good things. It means you insist on being engaged, spoken to, and NOT being spoken at. Trust me if you have ever been spoken at instead of being spoken to you know what I am talking about. During a rah-rah sales pitch, sales marketing, this is the money you can make session I once had before taking on the task of selling expensive vacuum cleaners to the open public the tactic used during the session seemed to involve blowing the potential sales people minds by flashing numbers at them. Numbers are nice, unless I am battling them by trying to bend them to my will just so I can pay a utility bill. Numbers can be motivating and help someone possibly visualize amounts in their favor they may have never thought be possible for them. I don’t mind using numbers to gain the perked interest of others. A good example is Chuckie, who is part of my marketing team. He is averaging 300.00 a week with only 3 months of effort as a investment of time and effort. Sounds great to me because Chuckie certainly deserves the income and I am happy to hear he is doing well and is on his way to creating a very nice passive residual income. What bothers me is when numbers are the ONLY thing being used. I am a person! Not a calculator! If your selling something, or marketing something please try to remind yourself there are real people out there with real problems and real dreams attached to that wallet your trying so hard to open. I hope this letter finds you well and in good spirits. How was your vacation? The reason you are receiving a letter from me is to inform you that your employment with Hamster Blam Technologies has been terminated, and that there is absolutely NO reason to report to work tomorrow. Normally in the past it has been Hamster Blam’s practice to wait until the Employee to show up to work, wait 2-3 awkward days until a opportune Friday, inform the Employee he/she is scheduled for a meeting, use that time to pack the employees things in a plain cardboard box, and later broadcast the employee whimpering, crying, and urinating their own pants on the Company intranet after they have learned of the news. Due to a recent change in management, the direction of the wind, a poorly played game of Old Maid, and HR policies we are now using this format to not only inform you of your termination with the company, but also share with you the specific reasons your are being terminated. Your possessions have been boxed up, and shipped to you via Red Neck shipping services and last we knew they were being used by a marooned bearded weirdo who has a valley ball named Wilson as a friend. 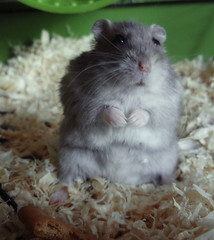 We certainly hope your brief time at Hamster Blam Technologies has been a productive one and happy one. 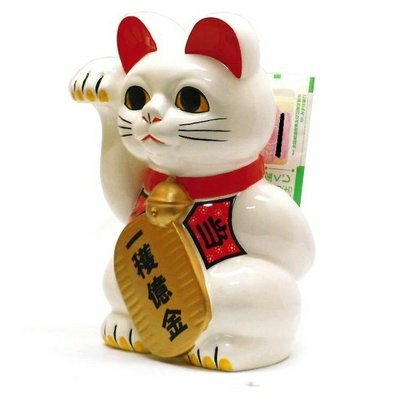 Money Cat’s (sometimes called lucky cats, fortune cat, happy cat) are those freaky ceramic (I’m confused here, are they Japanese? Or Chinese?) battery operated pawing (Wikipedia claims its a beckoning motion) cats you see at the front counter when picking up your Chinese food. Am I the only one who fully expects a throw back buddy comedy-action movie starring Mel Gibson/Danny Glover? Wesley Snipes/Woody Harrelson? Woody Allen/Estelle Getty? When you say or read the very words: “Money Cat”? 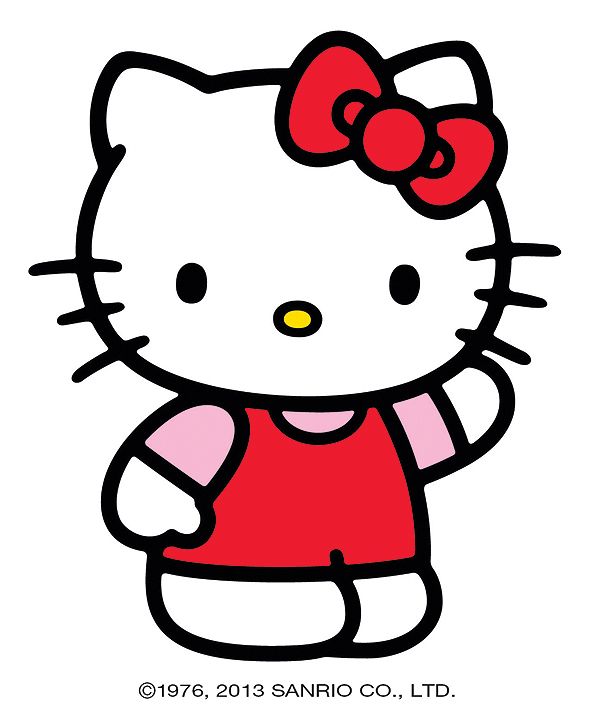 Evil money cat could learn a thing or two from “Hello Kitty”. Now, there is a cat who is cute, welcoming, and apparently has more money than Barbie has dream houses. She’s everywhere, not just relocated to Chinese restaurants. 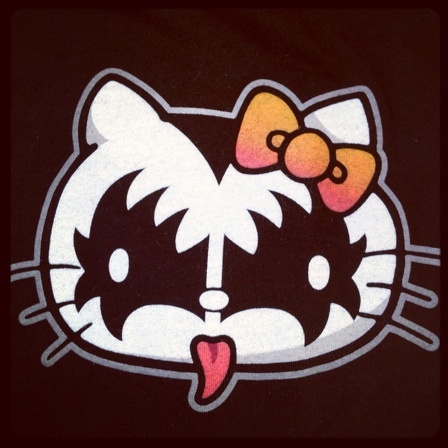 Kiss (the rock group, not the form of public affection) Hello Kitty? 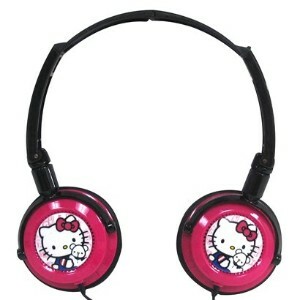 Yes..
Hello Kitty bling headphones? Yes.. Hello Kitty the flame thrower? Well.. ok there are scientists who are still working on that. So it just makes more sense to me that if your goal is to lure good fortune, money, and good luck your direction than you would want good fortune, money, good luck, and potential customers to say: “Hello Kitty!” and not want to run out in a panic. Its official, you blogging bloggers have officially blogged your way into my social networking consciousness. The ever so brilliant mind (or minds) behind Bumblepuppies Has taken it upon themselves to Honor (more like pester) me (here is the nomination The Shine On Award Insults My Intelligence ) with “The Shine On Award”. I am supposed share 7 things you don’t know about me and then further Nominate (obligate) other bloggers so the award is more like the song that never ends. #1. I am a metal head, born and raised. I firmly believe I am the few, if not the only teenager who would come home and ask my mom to turn down her loud music instead of the other way around. #2. I studied (for only a year) at a bible college (back in the late 80’s) to be a full time minister. I finally came to the conclusion that being a minister as my full time career choice or occupation was not my calling. I did some street preaching on the streets of New York City, have preached several sermons, and even was the speaker (preacher?) at my great aunts Funeral. I learned some impromptu illusions (that illustrate the gospel) from the street preaching group, designed my own illusions (based on years and years of being interested in and practicing stage magic) and do a gospel magic act as “Mike The Magician” when I get a chance to perform. Now here is my chance to further Nominate (obligate) other Bloggers. They super fantastic blogs and if you feel otherwise I will have no choice except to challenge you to a watermelon seed spitting contest. I work a later shift (for now), so eat your heart out while your driving to work in the early holy crap time of the morning I am still sleeping. I have been up and down from bed a few times but I just “officially” got up at 11am. This is one of the mornings I am glad I am not at work early. 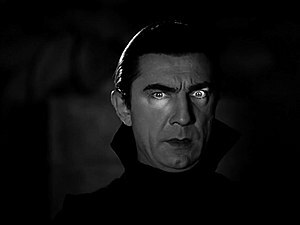 The very large corporation I have mentioned in another of my blogs is having some higher up muckity mucks visiting the building. Its always the same dog and pony show no matter how many company’s I have worked for. Clean your work area, tidy up, and oh yeah can you hide the zombie? That last one was a real request for me. I keep a small collection of action figures at my cubicle. The Zombie does have guts (made out of rubber!.. and yes I sometimes play with it) hanging out so I actually do understand that gross looking zombies with their guts hanging out is NOT everyone’s cup of tea. Trust me, I have a complete understanding of how fortunate I am I work for a Company even allows me to have my zombie friend at my work place in the first place. The Company I work for is more well known for being button down conservative so I try not to make too many waves. Now and then I do like to see I can push the envelope just a little. Lately mother nature decided my newest hair color: gray. Not all gray (yet) but just a swoosh in the front. In the past I took my chances and have dyed my hair dark red(ish) to dark purple. No one said boo, and I both amazed and happy my employer has seem to except my unique sense of self expression. I also occasionally wear loud shirts. The official dress code says the shirts worn must have a collar, and they indeed do. I was told when I was training that since my loud shirts are really loud that they would be frowned upon in such a conservative environment. I guessed I proved them wrong. By the time I get to work I doubt if there will be any muckity mucks still there. They may, but normally if you dress really sharp to try to impress your wasting your time. When there is a visit like this everyone acts if the visitors will be coming to each and every cubicle or work space and personally inspect it. Now you know, no matter how clean, tidy, and organized everything looks the people who are playing host will only allow the guests to “tour” an “approved” route and would never in a million years show them the real underbelly (annnnnd this is where we dump all of our trash!) of the building. Despite the fact I will most likely NOT have any encounter with the visitors I will behave myself and make certain I do not wear one of my loud shirts (although I would really like to).